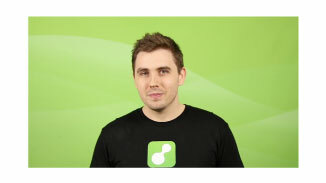 ServiceM8 5.0 is our biggest release ever. A brand new Automation system, a beautiful and intuitive schedule view on iPad, and support for iOS 10 features including Siri, Advanced Notifications and Caller ID. 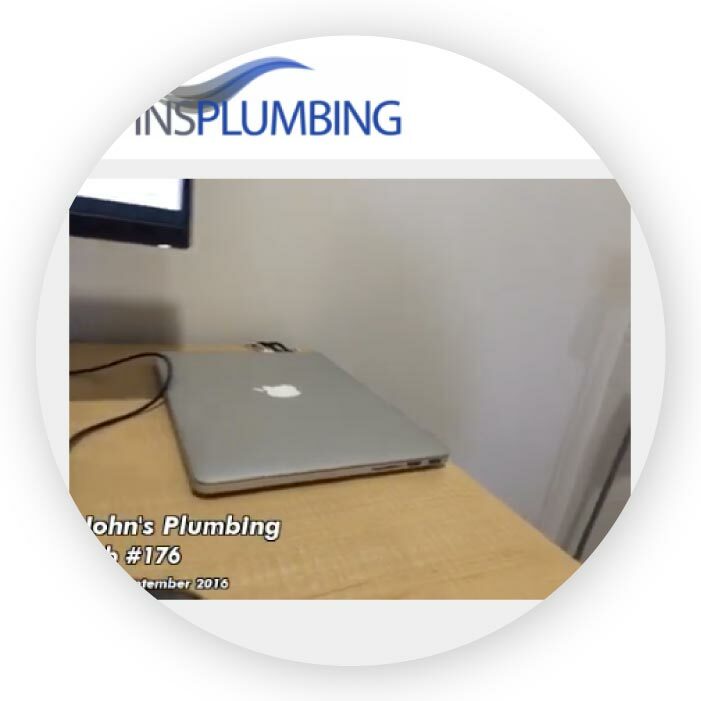 Photos have always been an essential part of capturing job information in ServiceM8, allowing important information and job history to be easily documented. 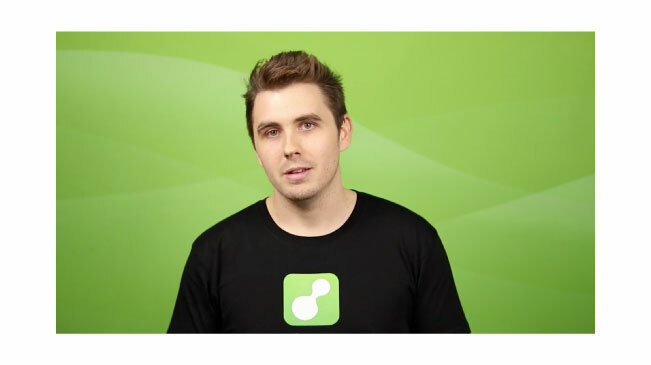 With video support, you can now capture and document jobs in even richer detail. Videos are limited to 15 seconds each to save bandwidth and storage, so you don’t burn through your cellular data plan. When you’ve got a lot of photos saved in a job, scrolling through the diary to find the ones you’re looking for can become a chore. 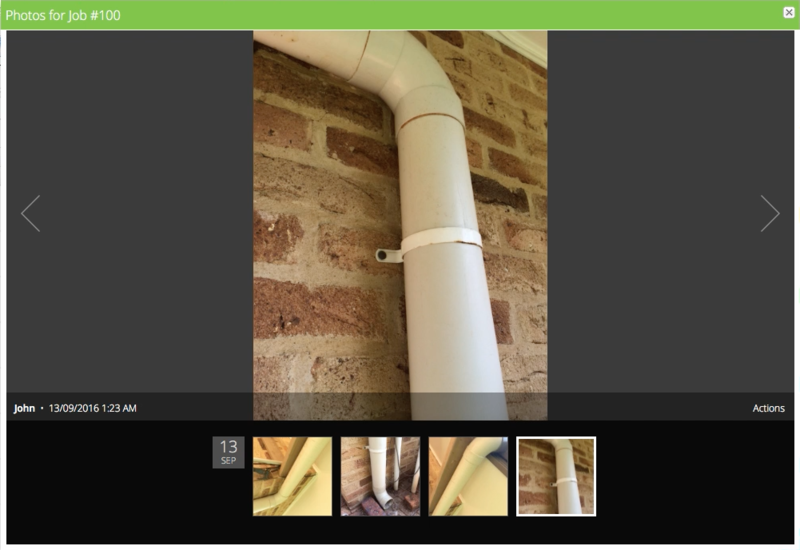 Our new photo viewer intelligently groups photos together, reduces clutter in the Job Diary, and provides a quick way to browse through all job photos. 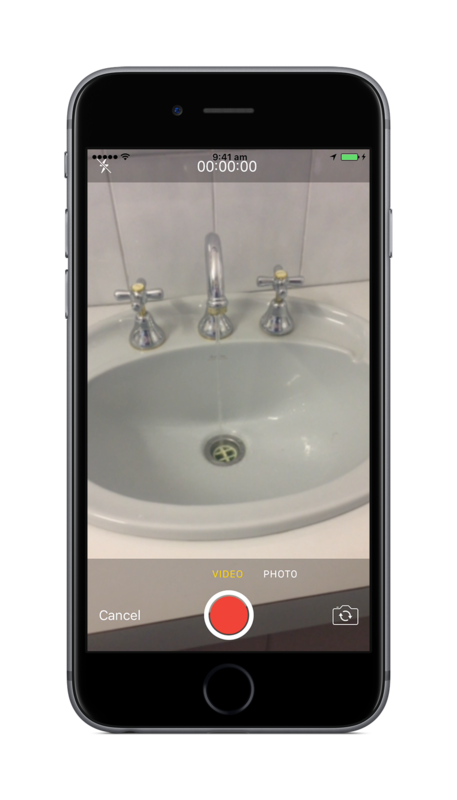 We’ve also added the ability to share photos to the Activity Feed, and to easily zoom in on photos — great for reading model/part numbers! Many of the best practices for growing your business involve communicating more with your customers, but we know how difficult it is to find time to write emails and text messages when you’re busy. With the new Automation add-on, we haven’t just reduced the amount of effort that’s required to follow up on common tasks — we’ve eliminated it entirely. Using this add-on, you can set ServiceM8 to automatically email or text clients to remind them of upcoming bookings, request payment of invoices, follow up on quotes, and more. We’ve created a set of powerful and professional Automations, so all you need to do to get started is flick a switch. No templates to write, no settings to configure, just switch it on and you’re up and running. 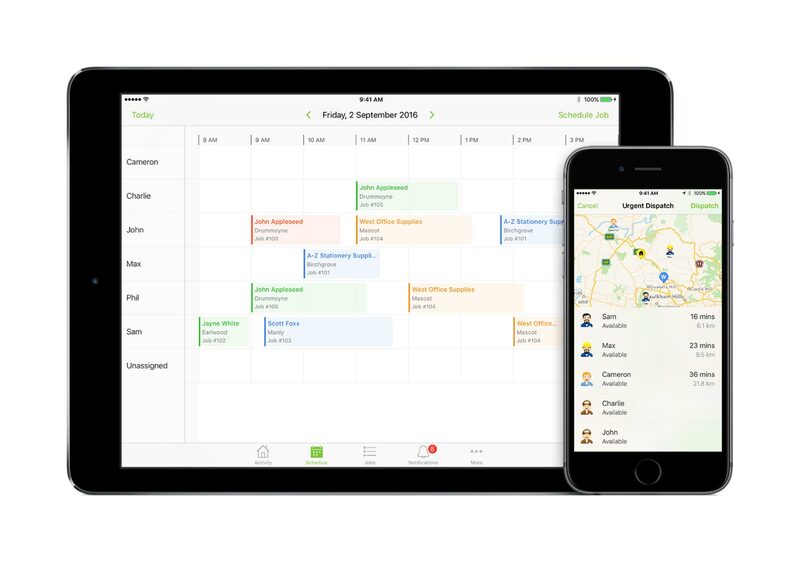 Managing staff while you’re in the field just became easier with our brand new Schedule view for iPad. A beautiful and intuitive interface which allows you to see the schedules of all your staff in a single view, and quickly re-assign or re-schedule bookings using drag-and-drop gestures. Maintaining a full history of both sides of your email conversations with clients in the Job Diary used to require workarounds such as copy/pasting emails into Job Notes. 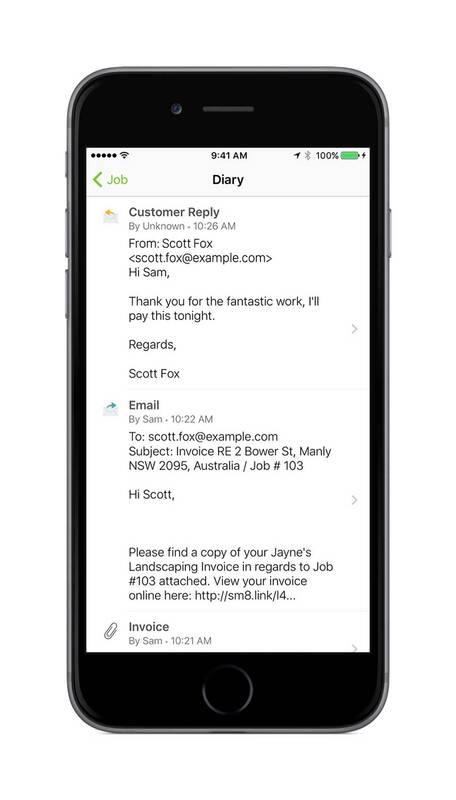 With the introduction of Two Way Email, ServiceM8 now keeps copies of all emails sent to and received from a client inside the Job Diary. It will even forward all emails to your external email inbox, so you can continue working using the email program that suits you best. We’re continuously refining the most frequently used parts of our mobile app to make them simpler, more intuitive, and quicker to use. With ServiceM8 5.0, we’ve re-engineered the process of creating a New Job to make this common task much quicker and easier to complete. By taking advantage of new iOS functions and updates faster, ServiceM8 helps you get the most out of the devices you love. 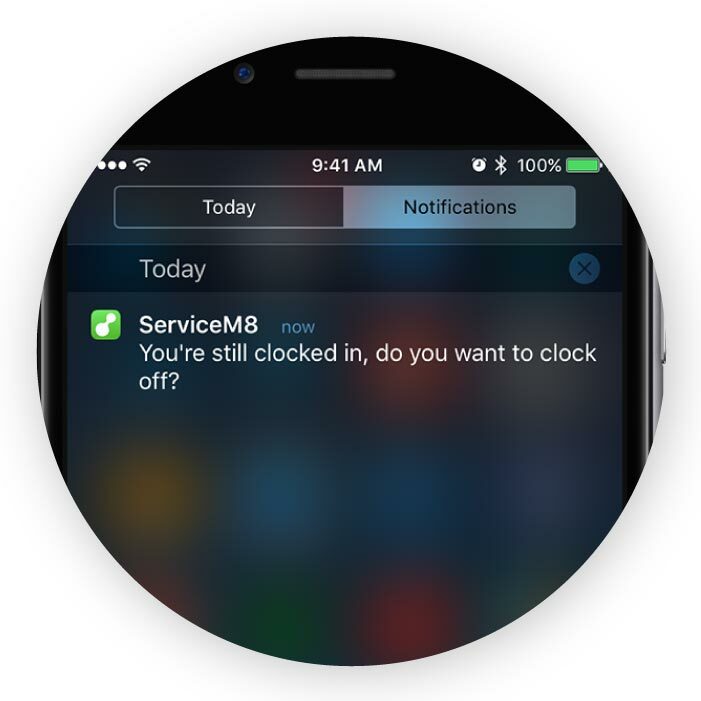 You can now send ServiceM8 staff messages via Siri without opening the app or touching a keyboard. 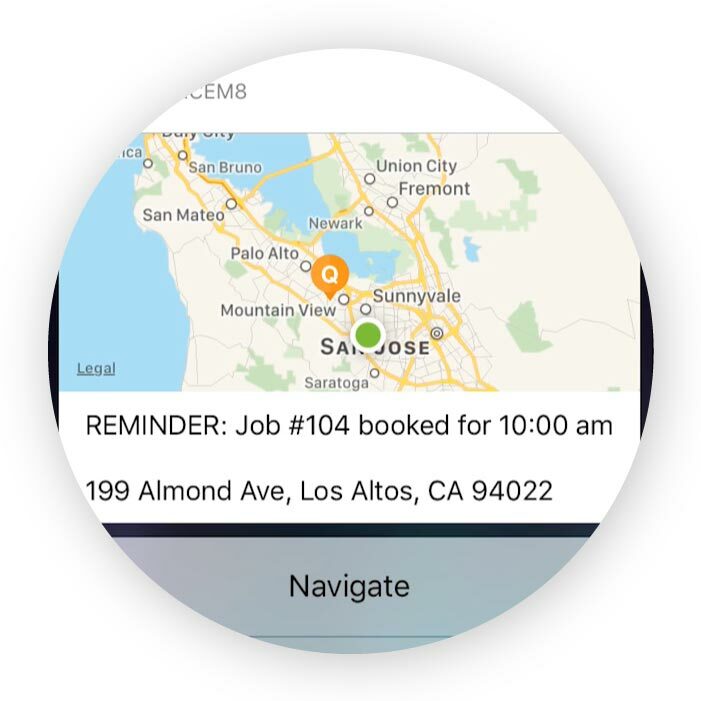 The Next Job notification now includes a map for a quick preview of where you need to go, and photos can be previewed as well. 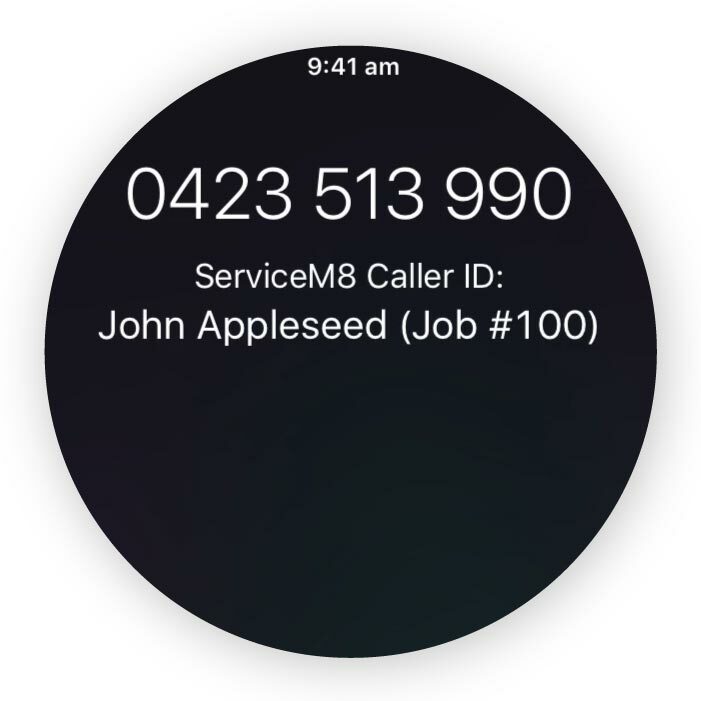 ServiceM8 identifies when an incoming call is from an existing client and displays their name while they’re ringing. The Job Card now supports drag-and-drop uploading. 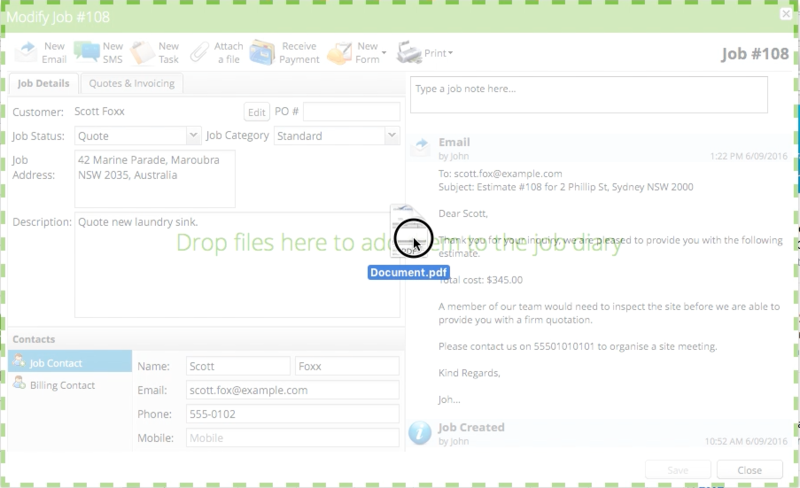 Drag files directly from any folder on your computer straight onto the Job Card to add them to the Job Diary. It even supports multiple files at once, so manually uploading each file individually is no longer necessary! 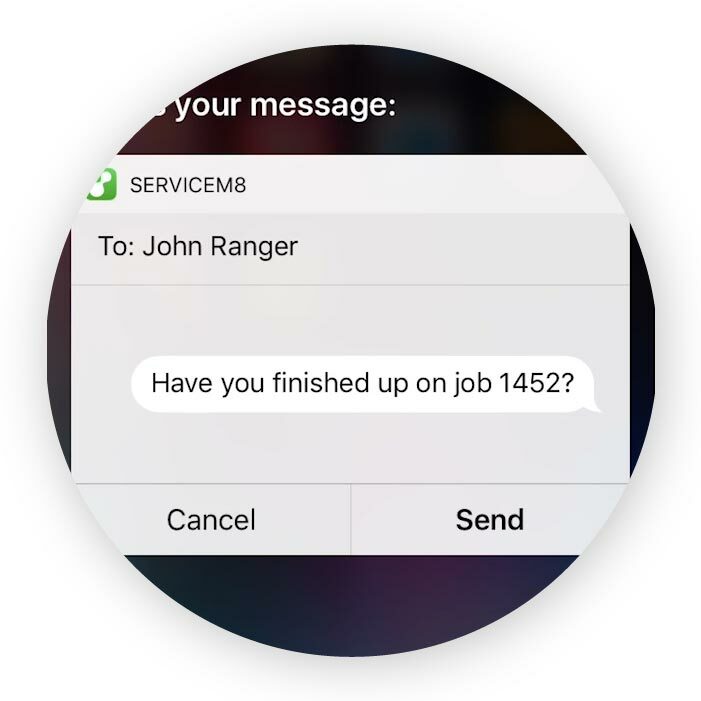 Dispatching urgent jobs to the closest available staff member has always been easy on the ServiceM8 Dispatch Board, but now we’re bringing this functionality to the mobile app. 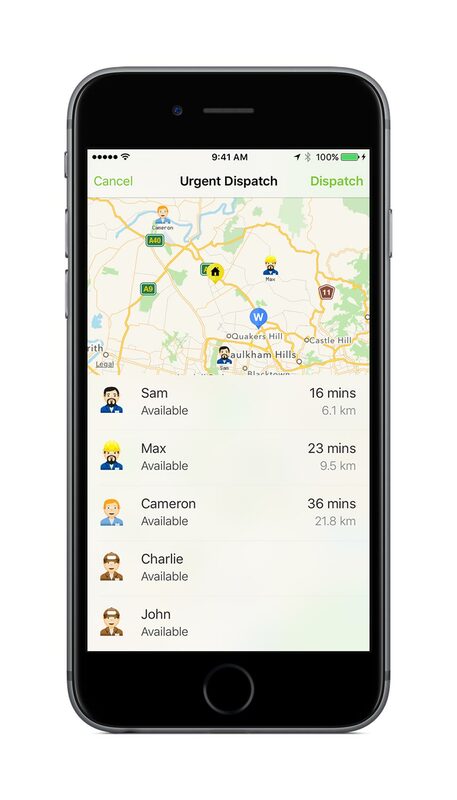 The new Urgent Dispatch view gives you an easy to understand, map-based overview of which staff are available and how quickly they could get to the job site, empowering you to make smart dispatch decisions and provide the best service possible. When you’re out on a job and a new client calls to make a booking, entering all the details then and there can be a distraction. With our new Online Booking Text feature, you can quickly send a text message containing a special Online Booking link to any number which has recently called your phone. The client enters their contact, address and job details then submits the online form to your ServiceM8 Inbox. You can even choose to have the job automatically allocated to yourself once the client completes the form. Getting insights into your business performance is an important part of understanding how to grow your business. ServiceM8’s built-in reports suit a range of businesses, but we’ve heard from many customers that they’d like to dig deeper. 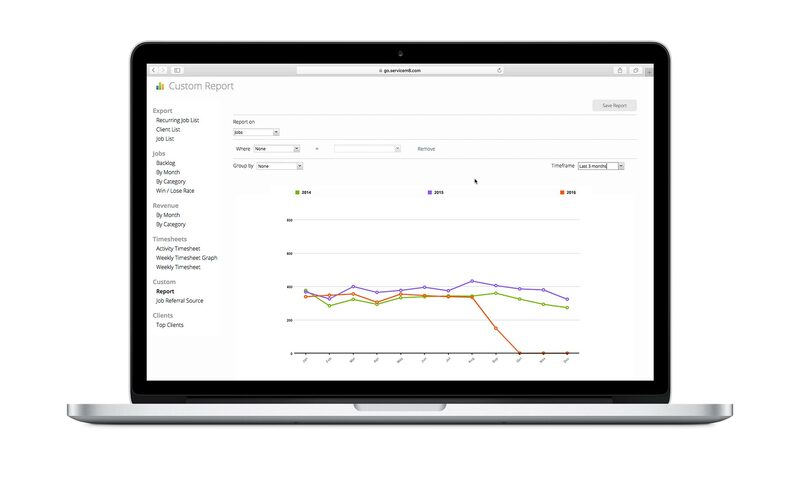 With our new Custom Reports tool, you can now generate customised reports from your ServiceM8 data to get the insights you need. 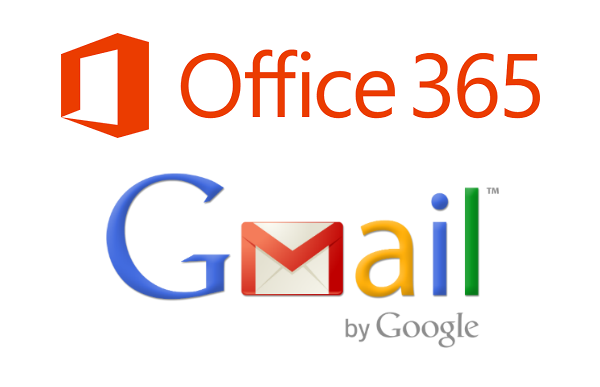 ServiceM8 now integrates with Gmail and Office 365 for email delivery. This means you can connect your ServiceM8 account to your email provider, and all emails sent from your ServiceM8 account will be delivered from your real email address. This helps prevent the confusion that customers sometimes experience when they see your emails being delivered from an “@servicem8.com” email address. 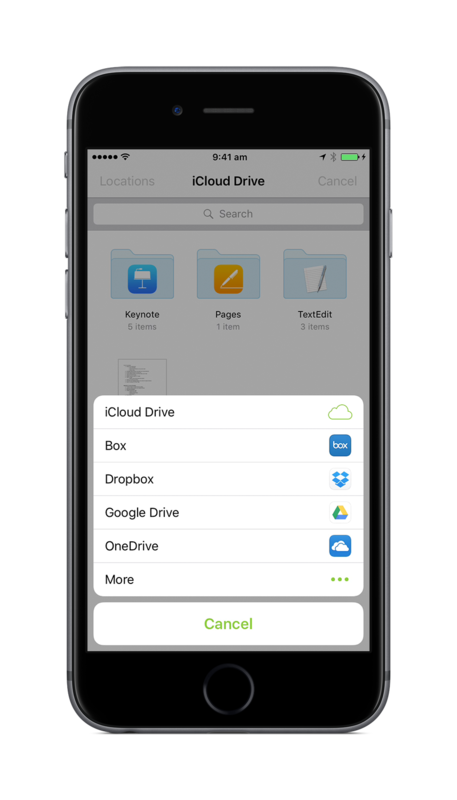 With ServiceM8’s support for iCloud storage, you can now attach files to ServiceM8 emails from any iCloud-compatible application, including Dropbox, Box, OneDrive and Google Drive. This makes it super easy to attach standard documents such as product brochures, policies, procedures or instruction manuals which are common across multiple jobs. Our new Customer Payment Terms add-on adds a field to the Client Card so you can select different payment terms for each of your clients. Highly useful if your business allows accounts for some customers while requiring payment on completion for others. 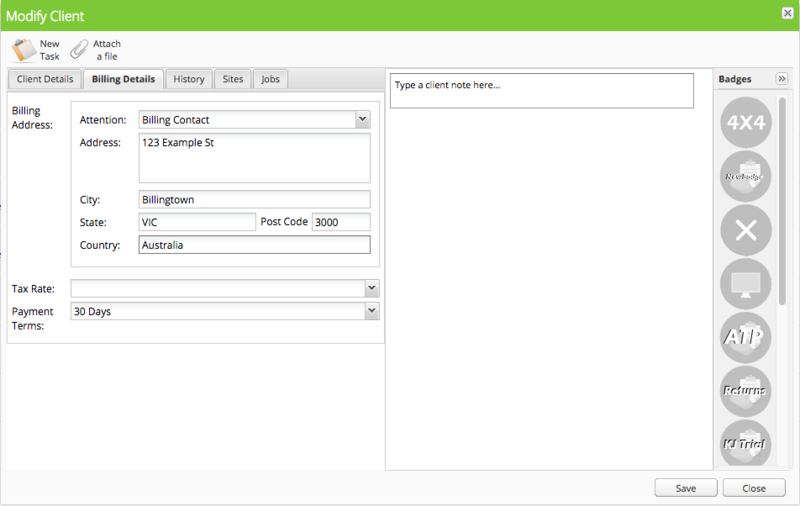 You can now choose a job template when converting an Inbox message into a Job in ServiceM8. 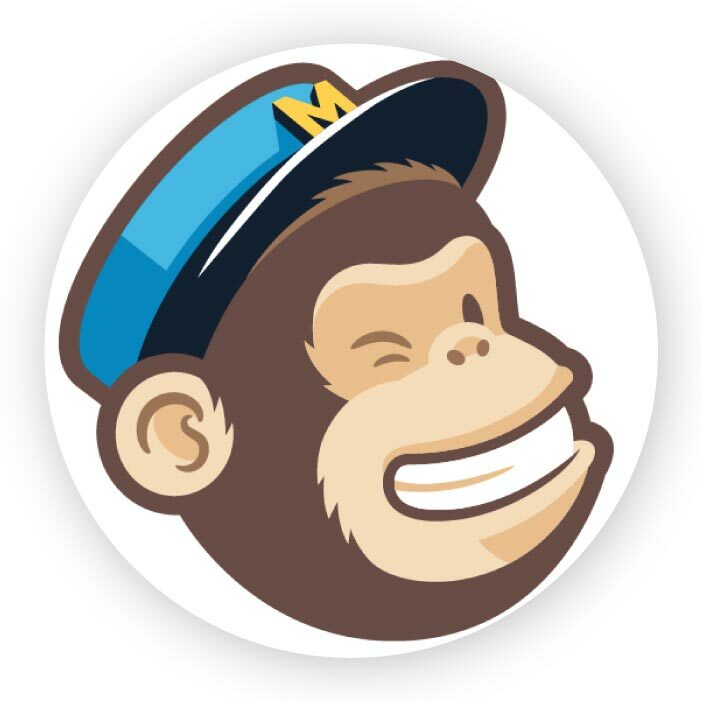 Our improved integration with MailChimp now syncs client location and job data, so you can create targeted campaigns. 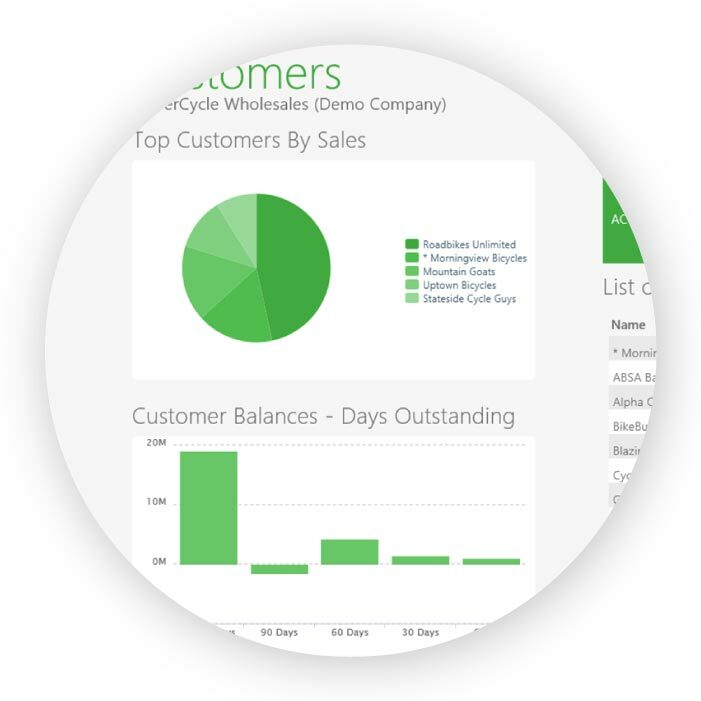 Customers in the US and UK can now integrate their ServiceM8 account with Sage One, a leading cloud accounting product. 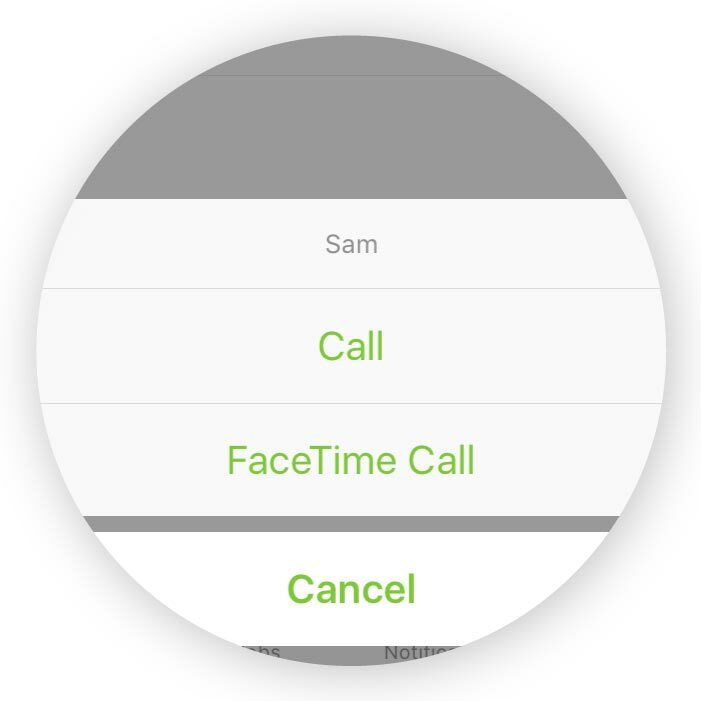 Quickly start a FaceTime call with any other ServiceM8 staff member to demonstrate issues or get advice. Any video emailed to a client from within ServiceM8 is now stamped with your logo and the job details. 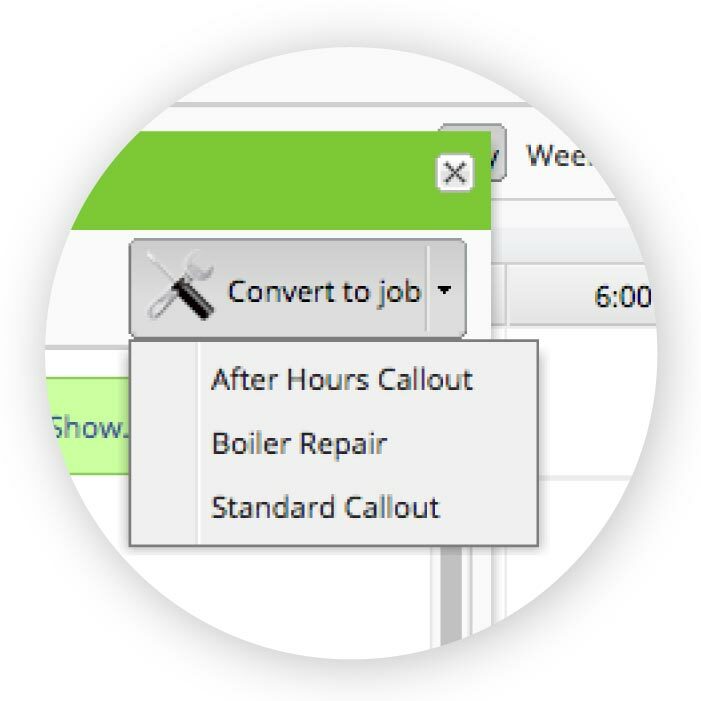 ServiceM8 can now prompt you to clock off at the end of the day if you forget to do it manually. Learn about everything we launched in September 2017. Learn about everything we launched in September 2018.